The next step is Markey actually initiating the move, which will prompt the Senate to debate and then vote on the FCC’s net neutrality repeal. 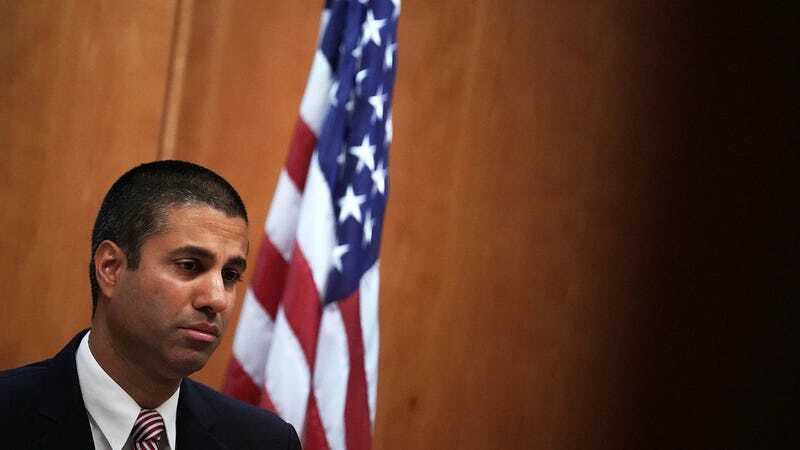 If—and that’s still a big if—the Senate does decide to nullify the FCC’s new rules, the resolution will go to the House Of Representatives. If it also passes there, it will then go to none other than Donald Trump, who will have final say on whether or not to repeal net neutrality. In other words, the odds are stacked almost impossibly high against this move, so you’d have to be a pretty dedicated optimist to think that this is actually going to work out. At least a handful of people in the federal government are still looking out for the people of the United States, though. That almost counts for something.